I bet a lot of you didn’t know that this week was Action for Brain Injury Week. From the 14th to the 20th of May, Headway the Brain Injury Association wants to raise awareness about brain injury carers who lack support from health care providers and social services departments. By surveying these carers, Headway managed to assess some startling figures about the current state of brain injury care. 60% of brain injury carers feel they do not receive adequate support in their caring duties. Just 7% of brain injury carers receive help from social workers in their caring duties. Only a quarter (27%) of brain injury carers have received a carers assessment. Half (49.5%) of survey respondents were not aware they were entitled to a carer’s assessment, despite the legal requirement for local authorities to ensure carers are made aware of their right to an assessment. Just 24% of brain injury carers are satisfied with their health. Conversely, a worrying 8% are ‘very dissatisfied’ with their own health. 18% of brain injury carers rate their quality of life as ‘poor’ or ‘very poor’. 59% are showing signs of clinical depression with 21% in the severe or extremely severe range. Help Headway and other local or national brain injury charities raise awareness about this issue by sharing these figures with your friends online. Let’s help make a difference in the UK and let’s help these carers receive the support they deserve. 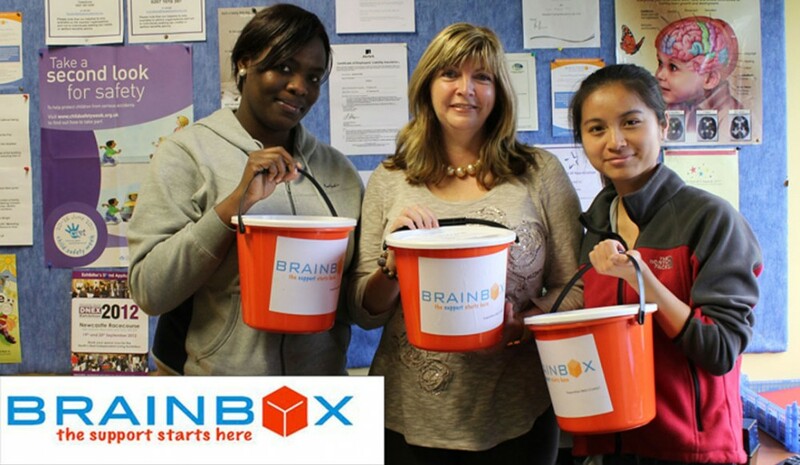 This entry was posted in Brain Injury, Charity, Nonprofit and tagged abiweek2012, awareness, brain injury, charity, nonprofit, North East, not-for-profit, UK by brainboxuk. Bookmark the permalink.